Un prototipo basado en el casco Henschel, con cuatro variantes de chasis producidas desde marzo hasta octubre de 1941. La empresa Krupp produjo 12 torretas para este vehículo. 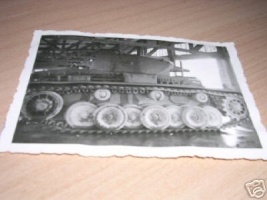 The VK 30.01(H) is a German Tier V Heavy Tank. 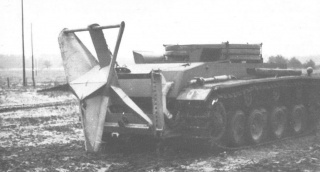 A prototype tank based on the Henschel hull and part of the Durchbruchswagen concept; four chassis were produced for this model along with twelve Krupp built turrets, from March through October 1941. 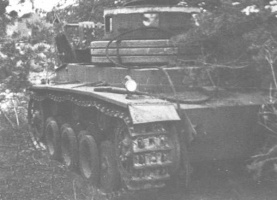 Though the prototype was never accepted into active service, two of the hulls used were eventually adapted and made into 12.8 cm Selbstfahrlafette auf VK30.01(H), also known as the "Sturer Emil" Tank Destroyer. The VK 30.01(H) is a slow Heavy tank with relatively poor armor, but quality gun selection and good Hit Points. 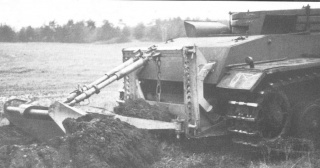 The tank is to be used in a support role; acting as a sniper when using the 7,5/5,5cm Waffe 0725 gun, or acting as a close support tank when using the 10,5 cm KwK L/28 gun. 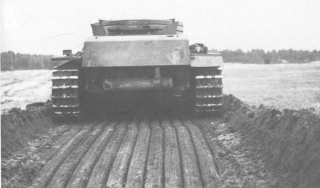 The VK 30.01(H) leads to the Tier VI VK3601H. 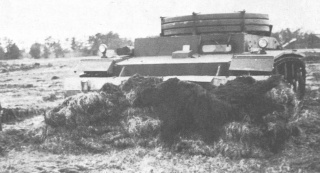 Because of its weak and generally unsloped hull armor, this tank should be played as a sniper, preferably hull-down. Playstyle can be compared to the Tiger, VK 30.02 (M) or Panther, and this tank will prepare you for future German tanks. Aside from the howitzer, there is really no reason to use anything but the Waffe as it outclasses all the other guns. Unlocking them all at Tier V will however make future grinds in the German line much easier. 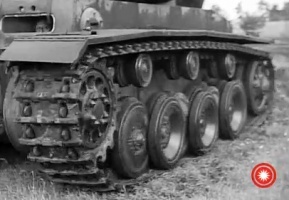 Due to the terrible hull armor and easily hit engine, it is essential that you learn to fight hulldown or sidescrape as much as possible, these tricks are essential throughout the entire German heavy line, and really any heavy tank in the game. For players that favor close-ranged combat, the 10,5cm gun is a good option with it's high damage output per shell, however, you will have to deal with the cons of this vehicle in order to use this gun effectively. This gun can be used to good effect in urban environments with limited ranges. Remember to aim for weak spots and try to have some support when reloading. If you do use the howitzer, DO NOT FIRE AP AMMO! It is a waste of your time and money because of the typically very low penetration value, and will do no damage on a bounce, whereas the HE will splash damage even without penetration. Esta página fue modificada por última vez el 25 oct 2016, a las 10:51.